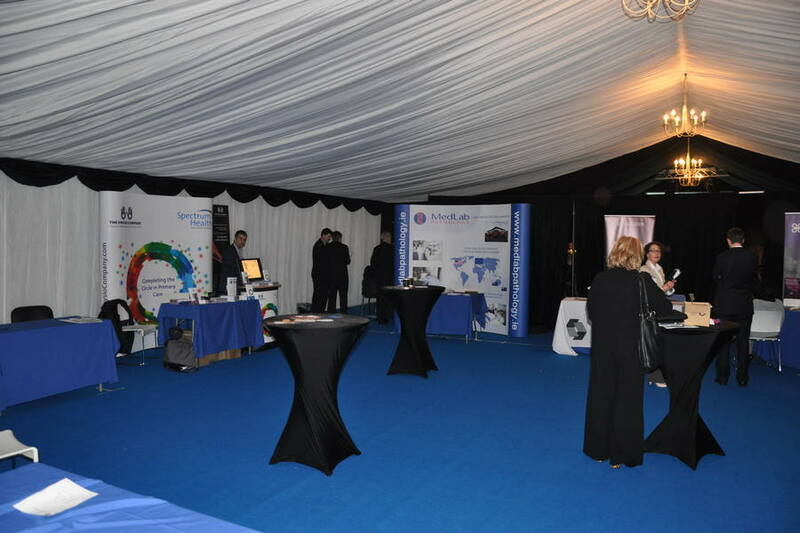 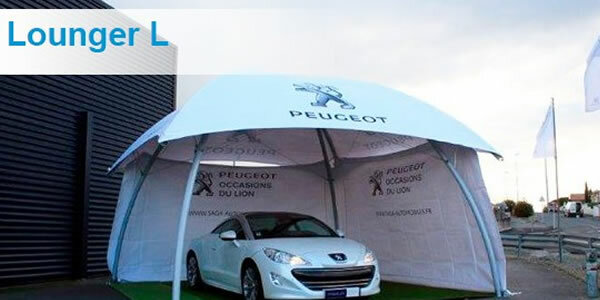 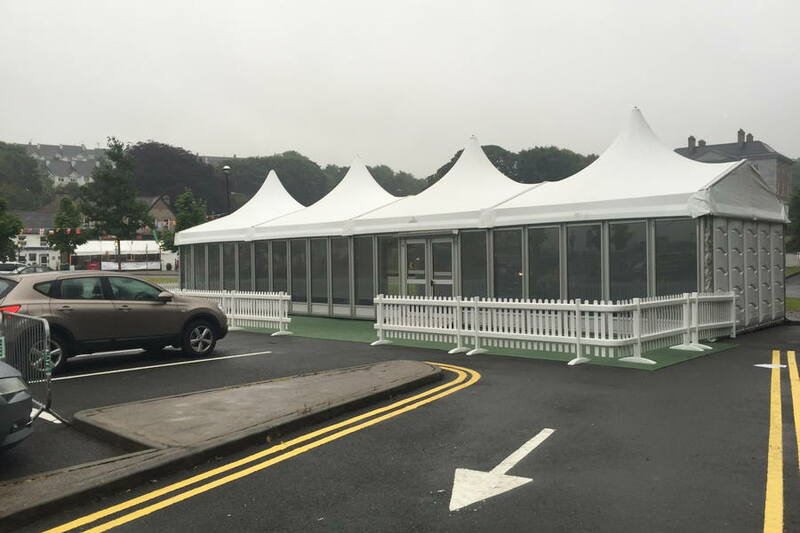 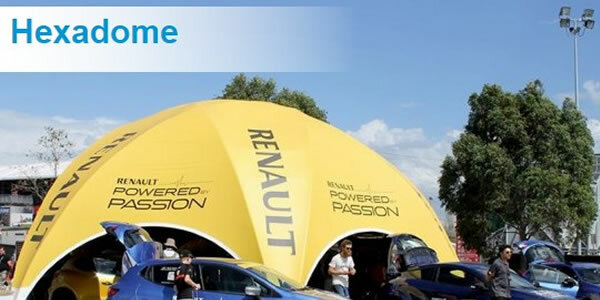 Leisure Domes supplies a full ‘turn-key’ solution for all your corporate marquee hire requirements. 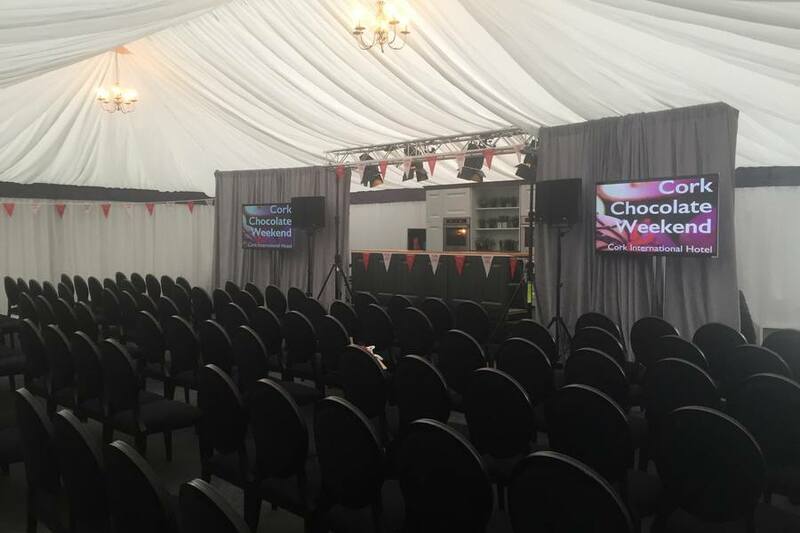 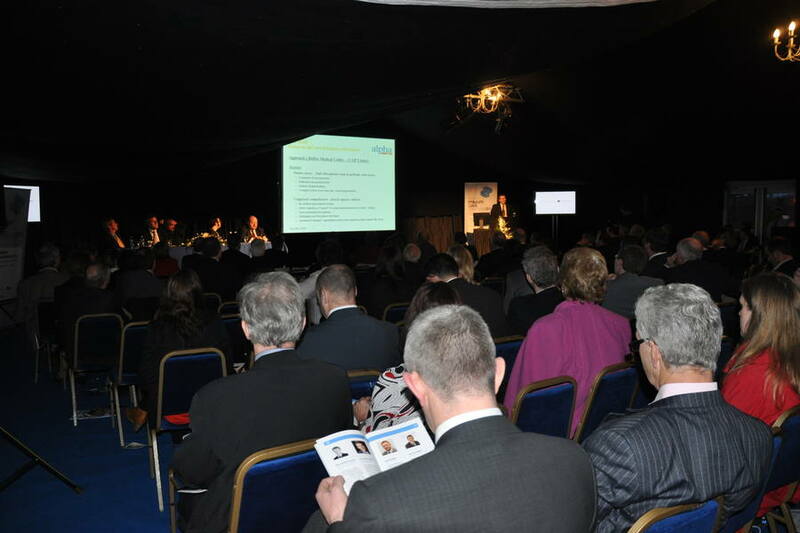 Staging a successful event is vital in providing the right impression to your clients: Leisure Domes understands this and makes sure you get it right. 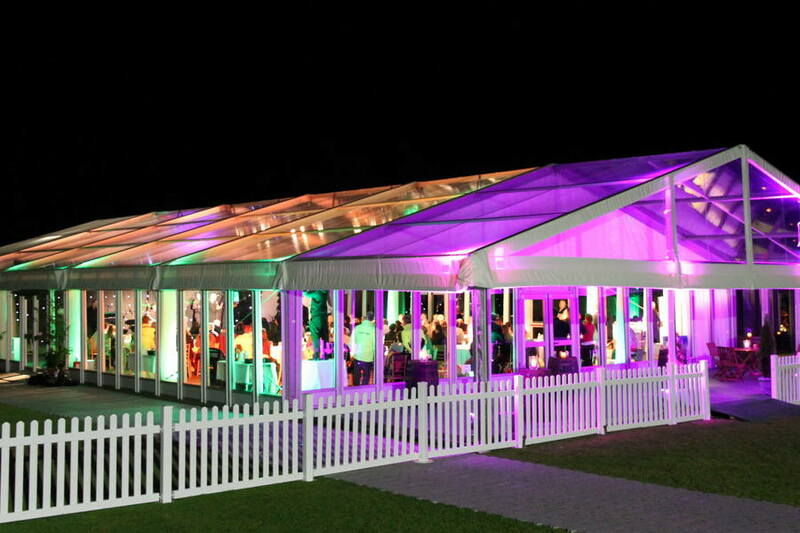 With our contemporary state of the art structures, we are able to provide a fully versatile venue designed for your exact requirements. 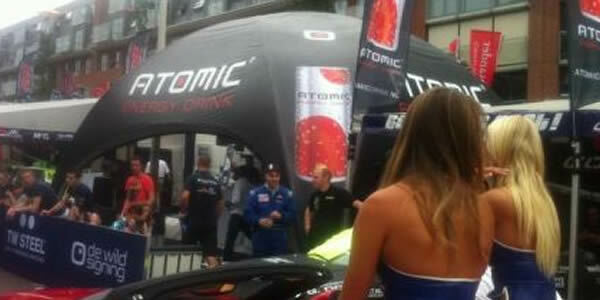 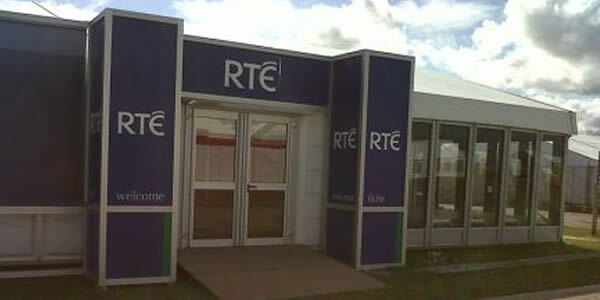 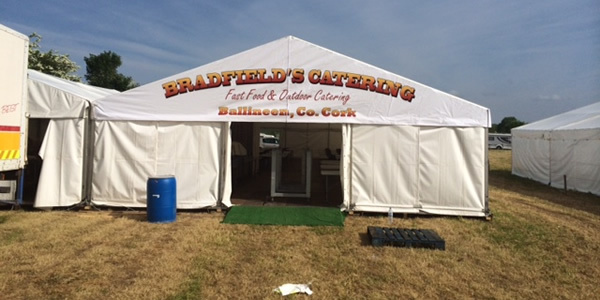 We can even brand your marquee with your logo or advertising message. 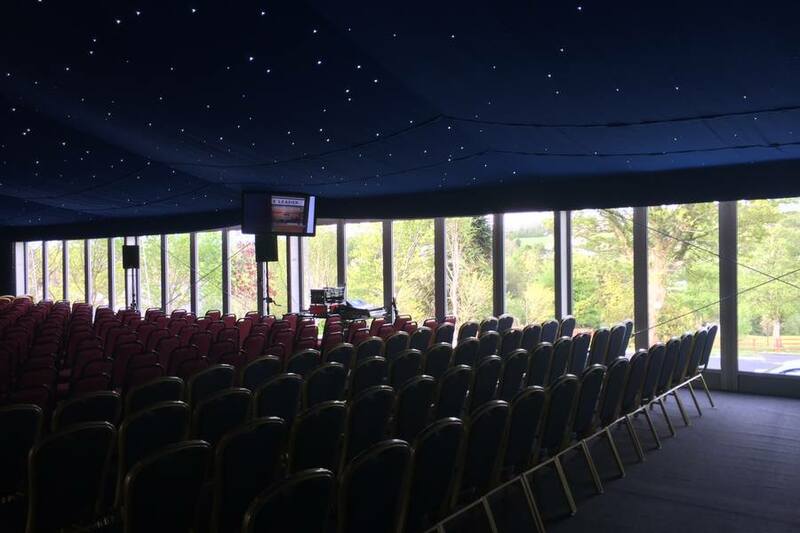 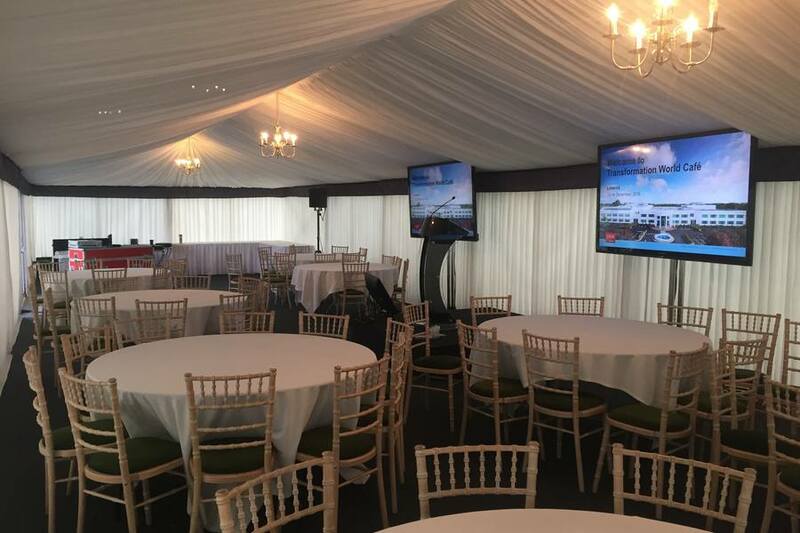 If budgets are tight we can focus on the things that really matter – if you are keen to impress we have the necessary expertise to create an event venue of unrivalled style and quality. 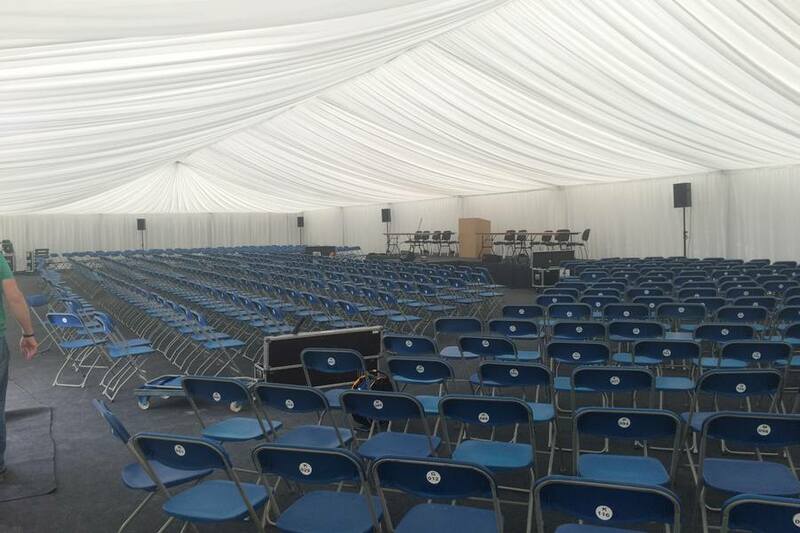 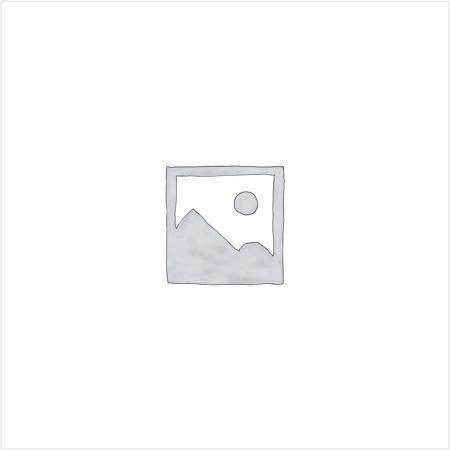 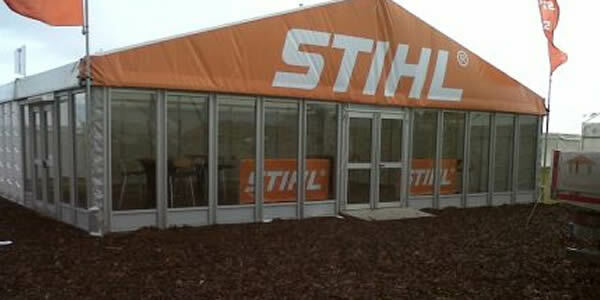 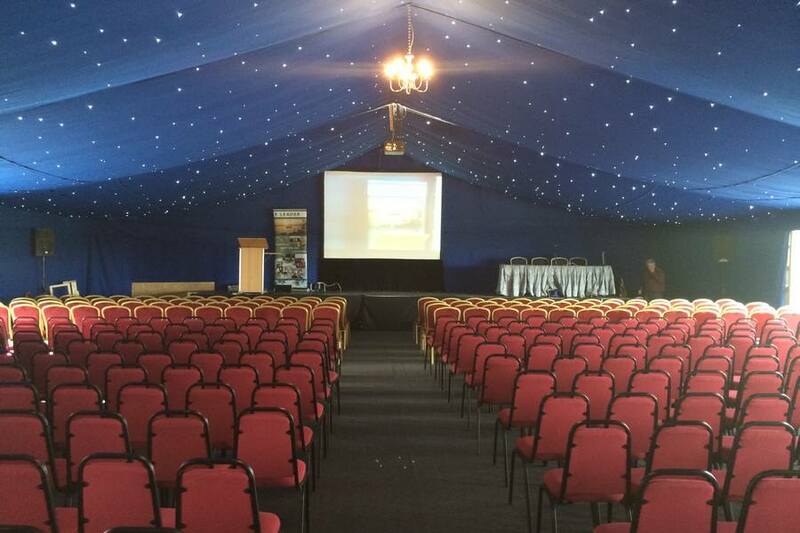 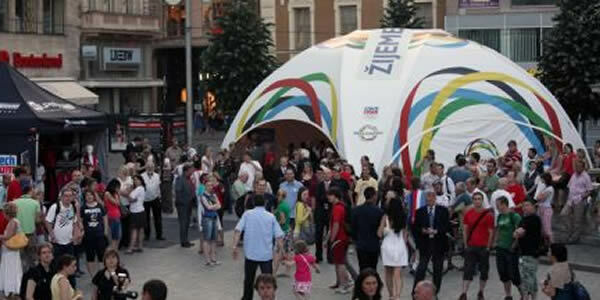 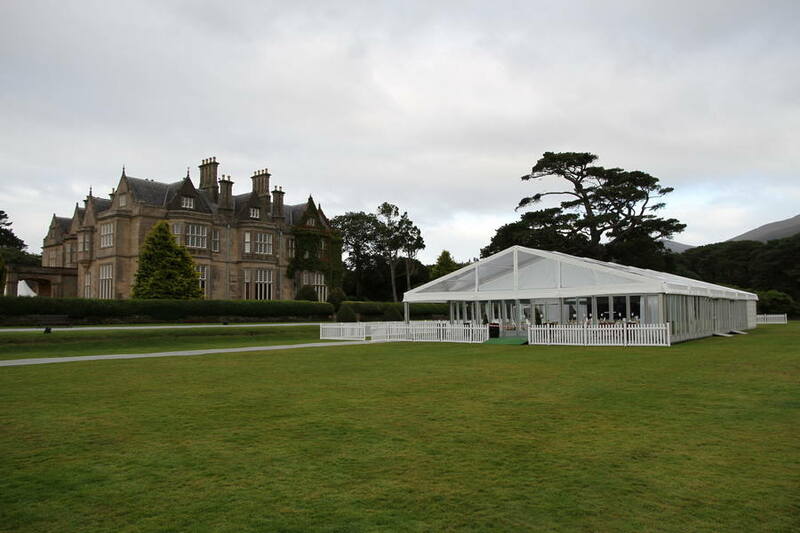 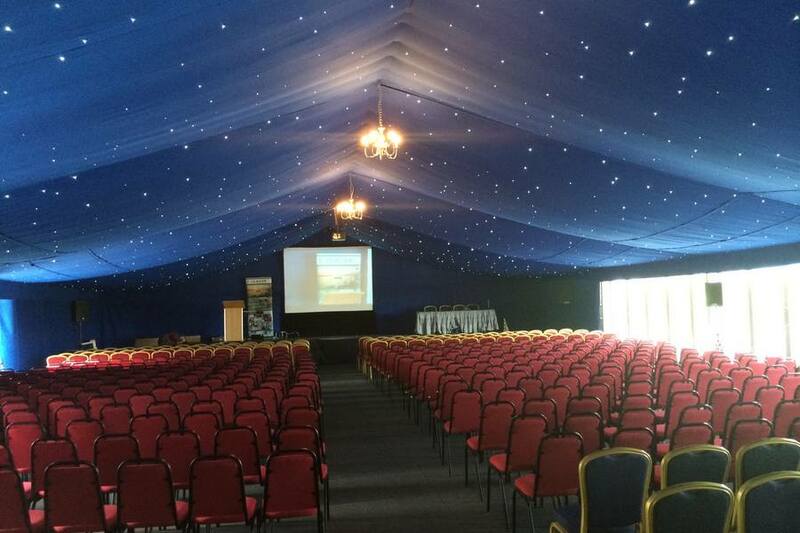 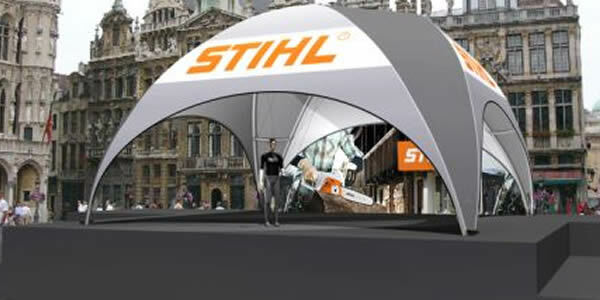 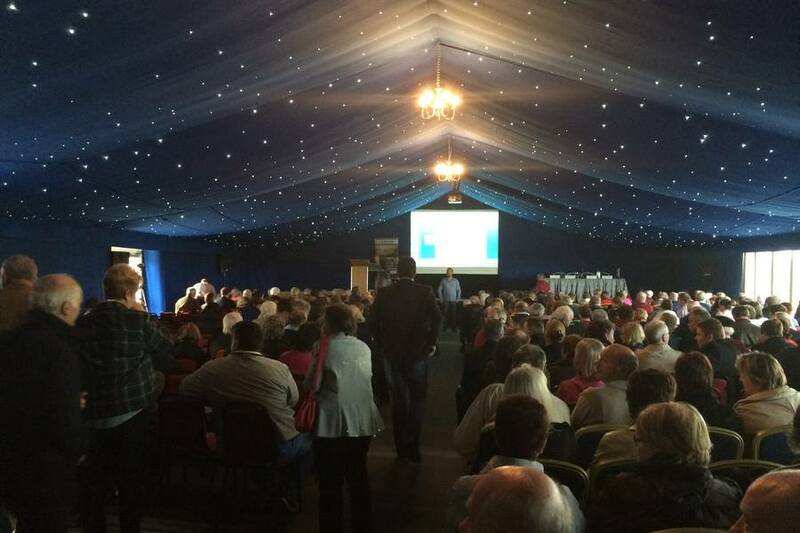 We supply a range of marquees in different shapes and sizes. 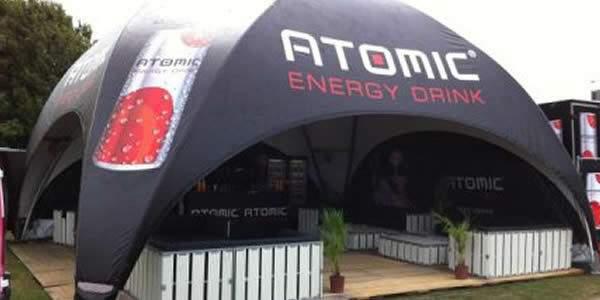 Each can be individually designed and digitally printed to achieve the most eye-catching advertisement for YOUR product/services to YOUR target market. 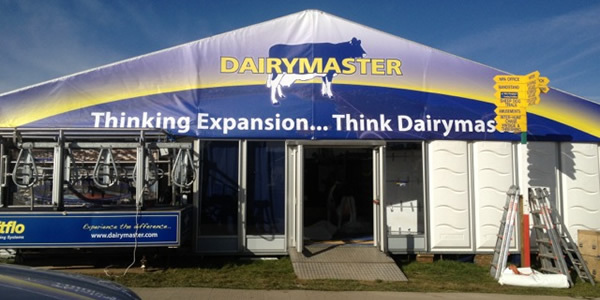 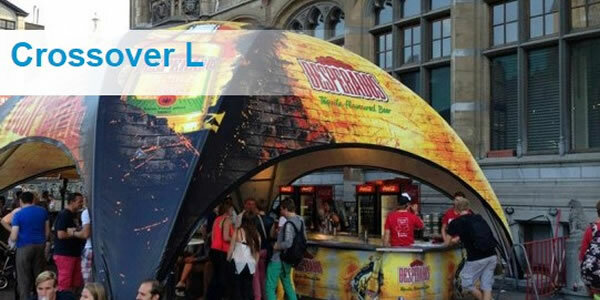 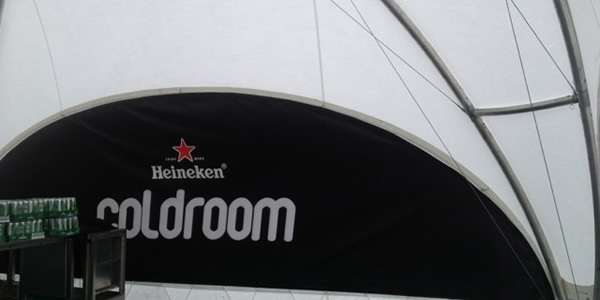 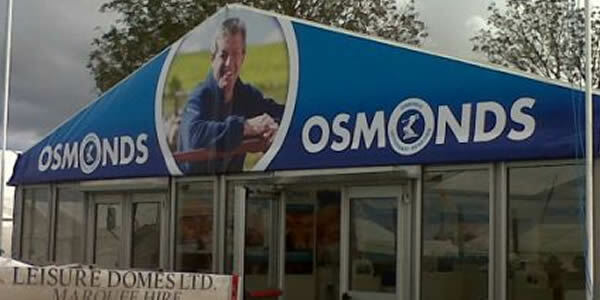 With our in-house printing facilities, we can print virtually anything anywhere on your marquee. 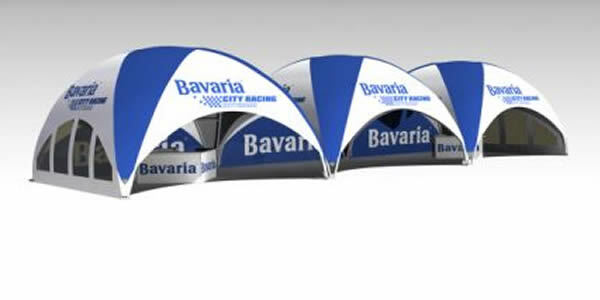 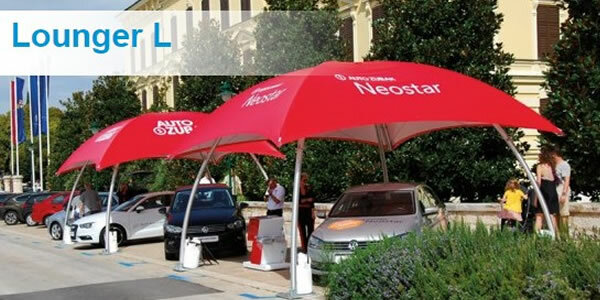 The list of design options is endless (depending on your budget) and with our finishing touches and wide range of accessories, we can provide everything you need to promote your company or brand at any event. 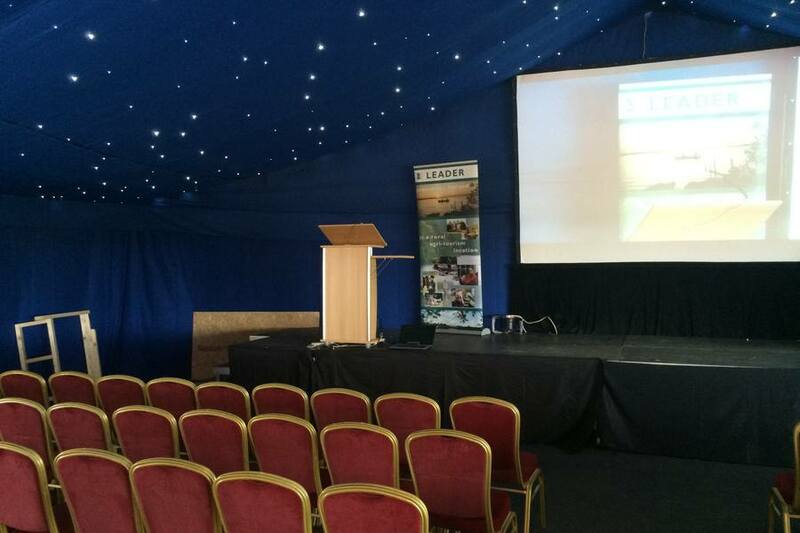 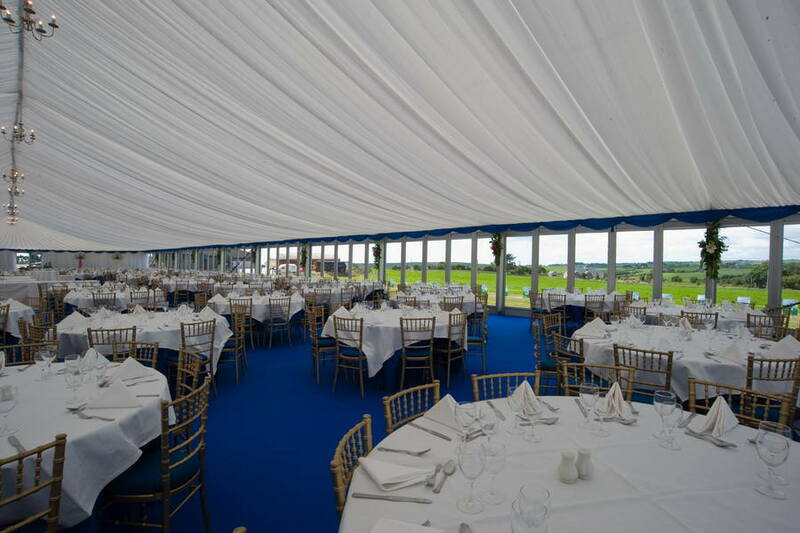 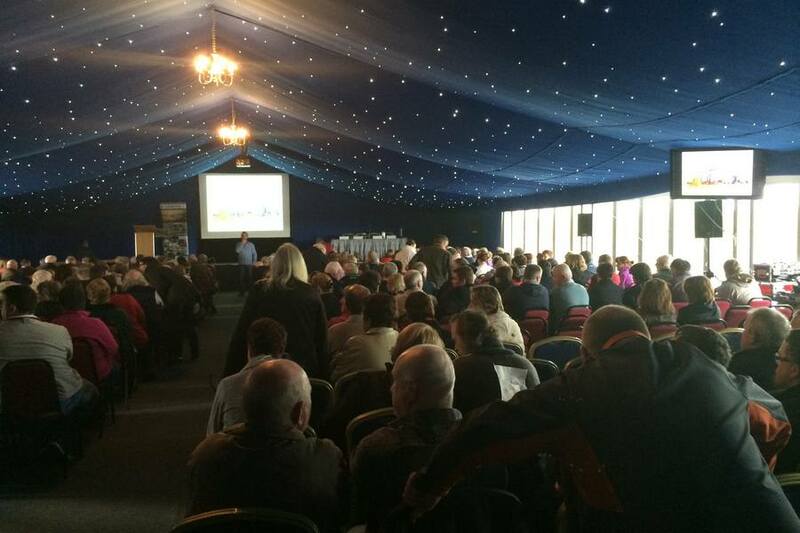 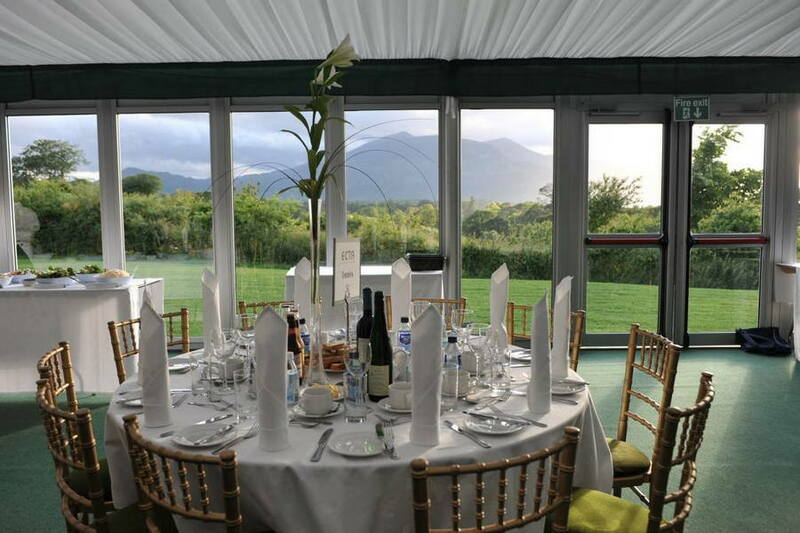 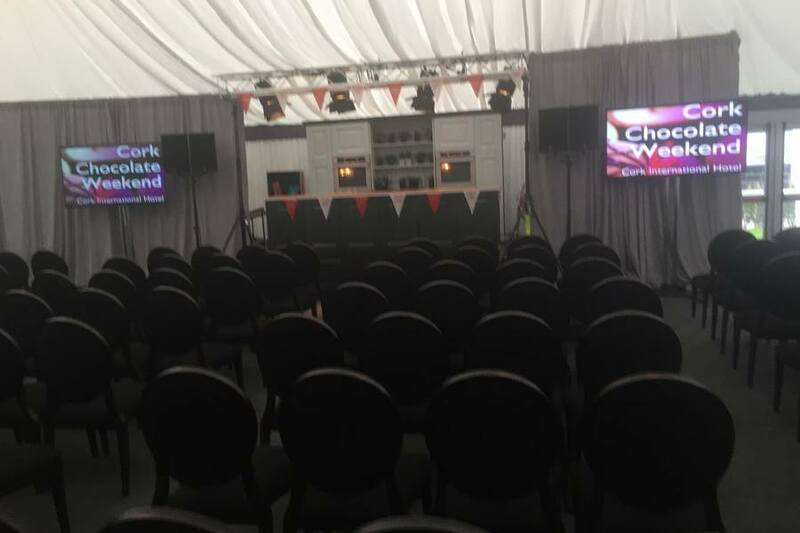 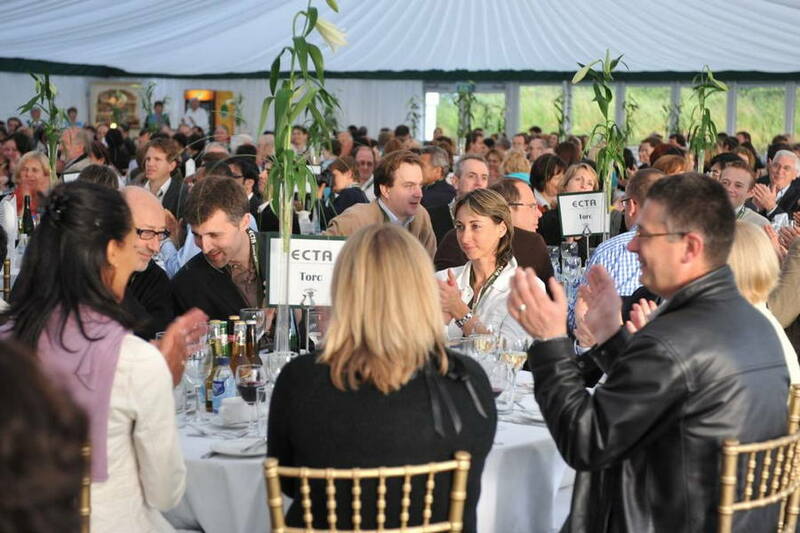 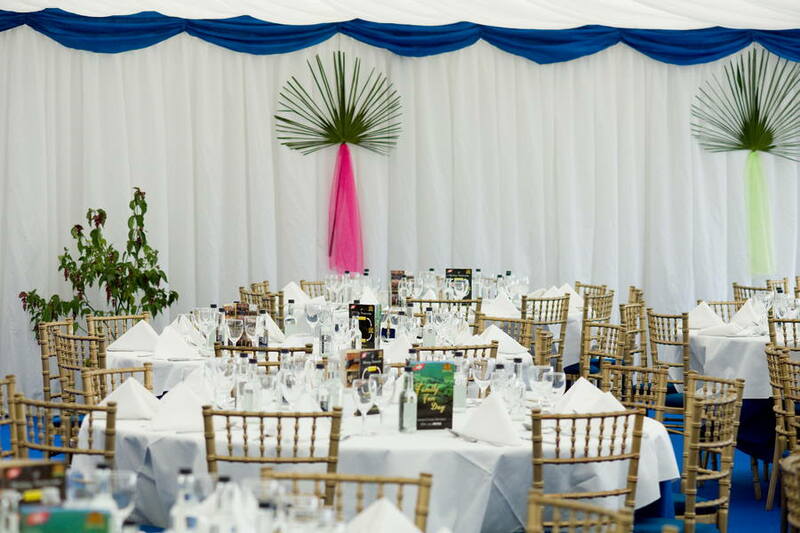 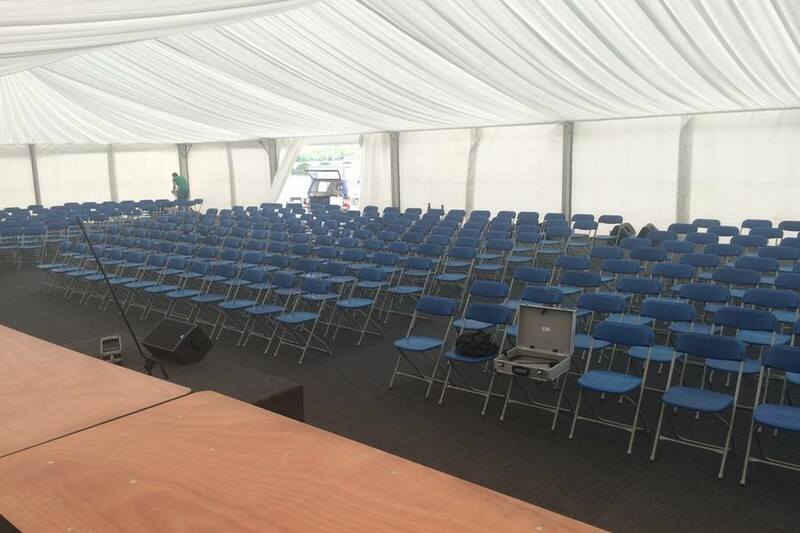 Fill in your details below to request a call back about Corporate Marquee Hire.